According to him, “Nasir and Judges of their golden age were more interested in leaving untainted record of integrity than accumulation of wealth overnight. “While some Nigerians perceive public office as an opportunity to line their pockets, men of Nasir’s character put a higher premium on honest labour than on greedy accumulation of questionable wealth overnight. “Gentlemen like Mamman Nasir succeeded in protecting their reputation because greed was far removed from their minds, and that contentment is the secret to a happy life of service to the people. 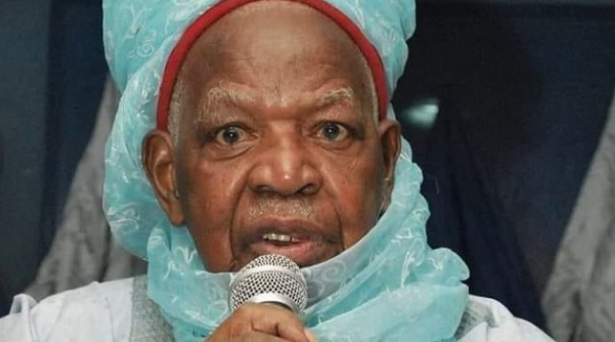 The late Galadima-Kastina died in the afternoon at the Federal Medical Centre, Katsina, after a protracted illness.